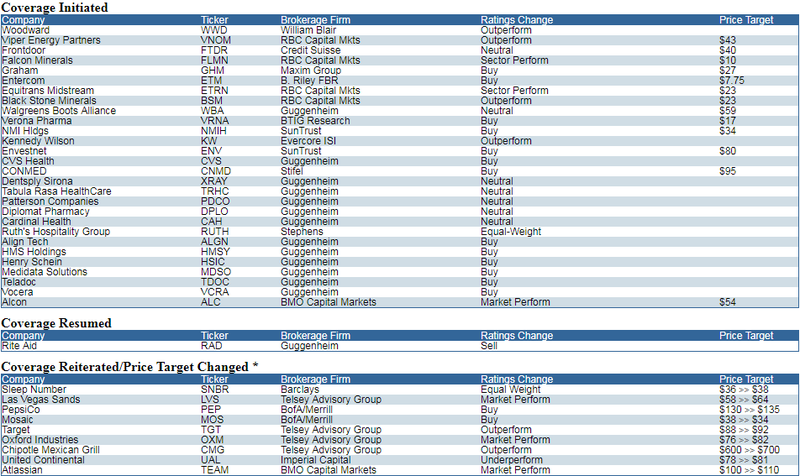 Discussion in 'Stock Market Today' started by T0rm3nted, Nov 4, 2016. 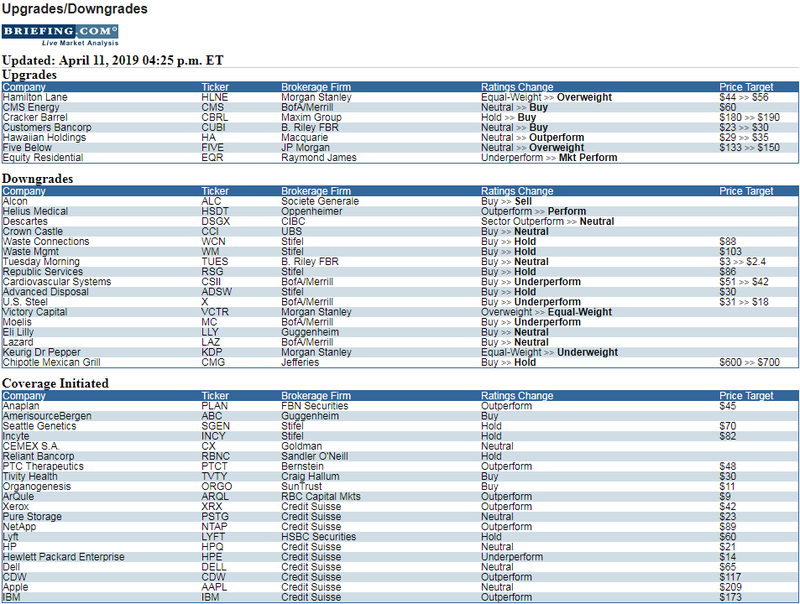 Appears the analcysts came out with an upgrade on NIO, a Chinese Tesla challenger, maybe to lend confidence and avoid sympathy with TSLA on it's missed-delivery announcement. 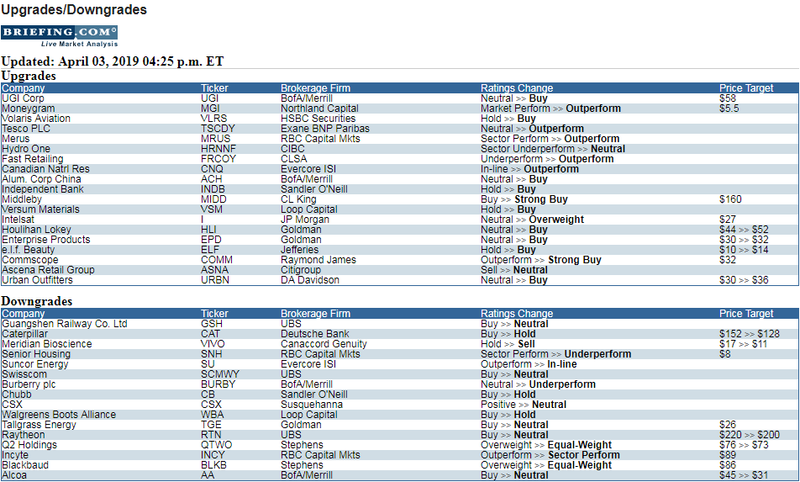 Hmmm, two stocks I own downgraded; LUV and SBUX. 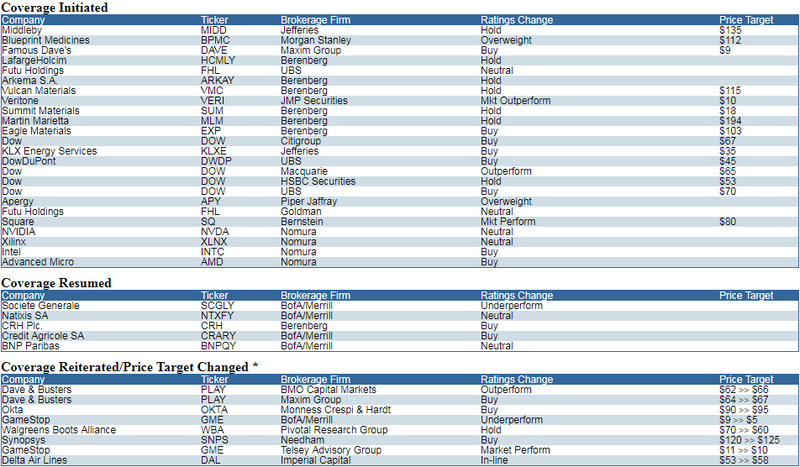 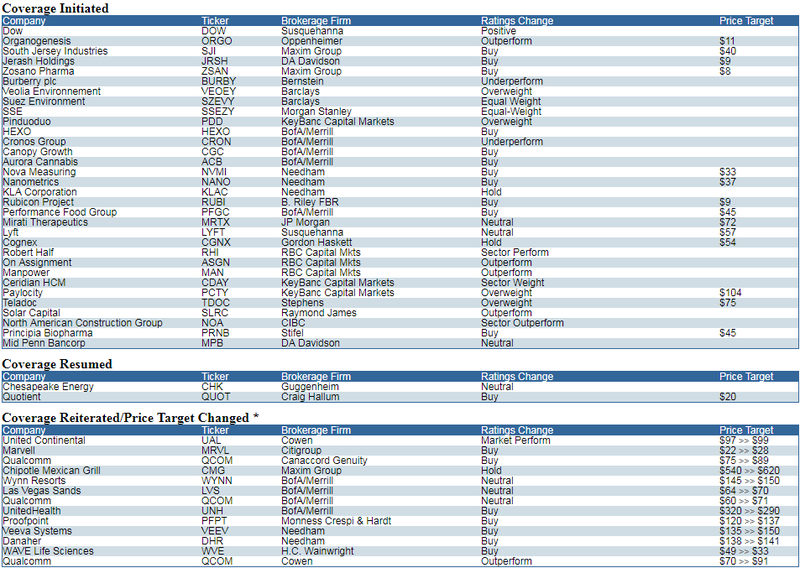 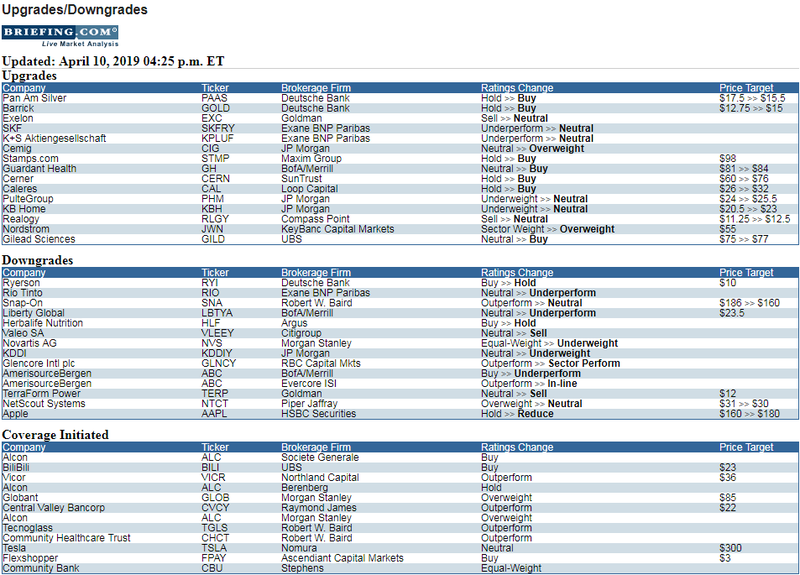 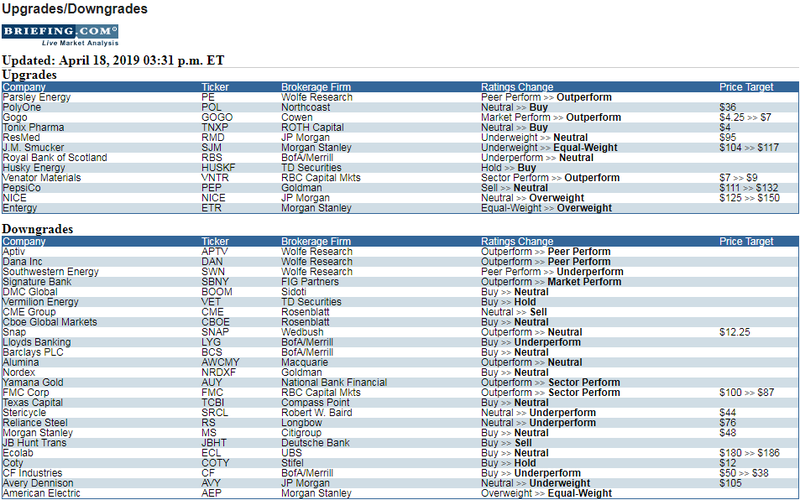 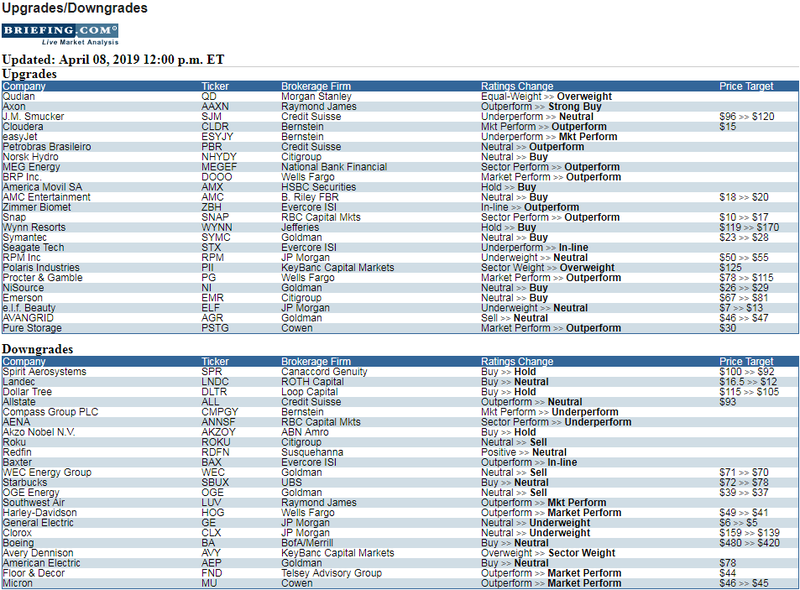 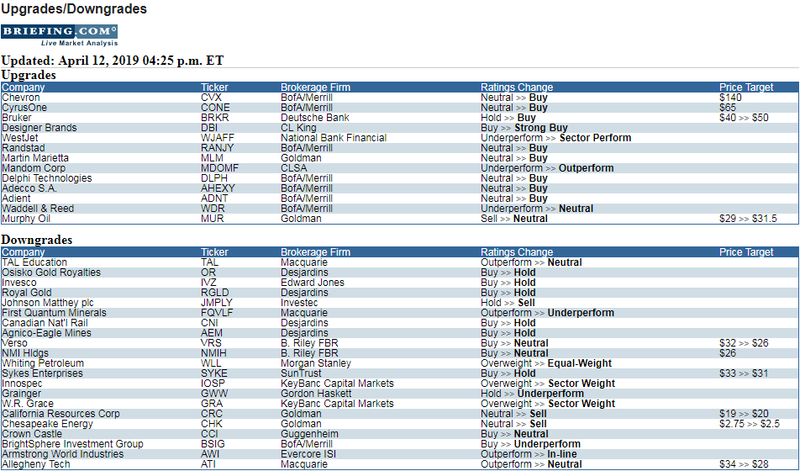 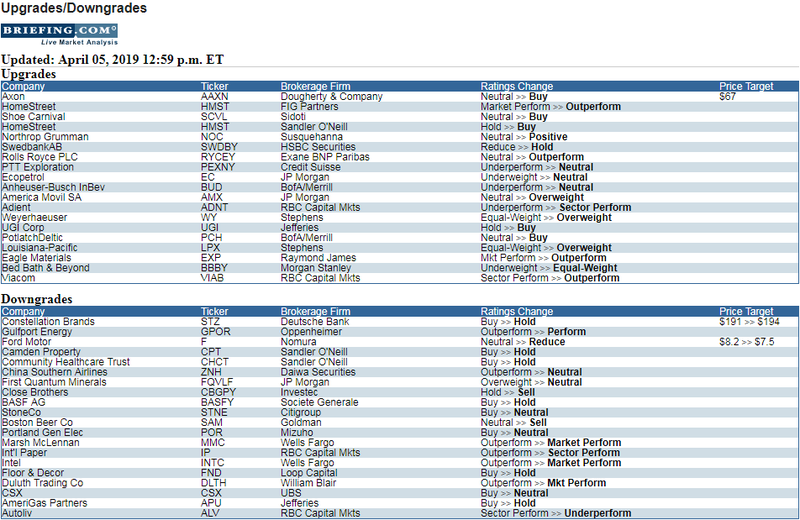 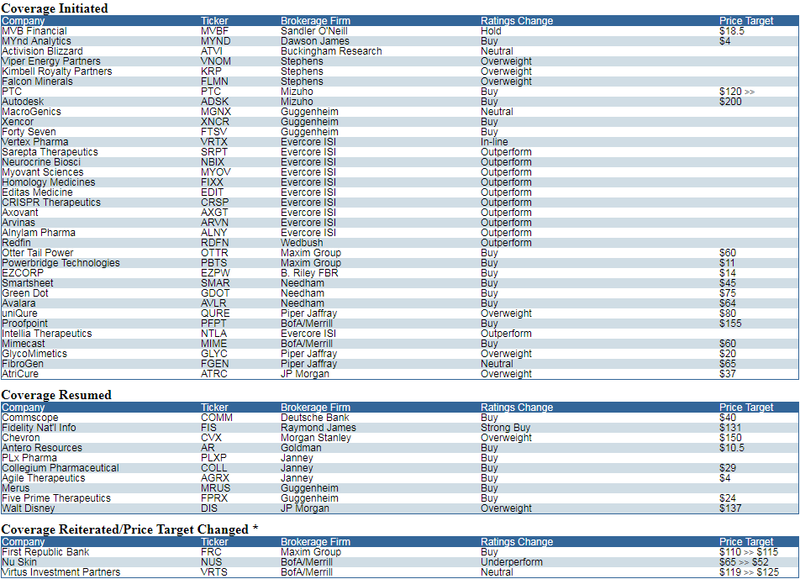 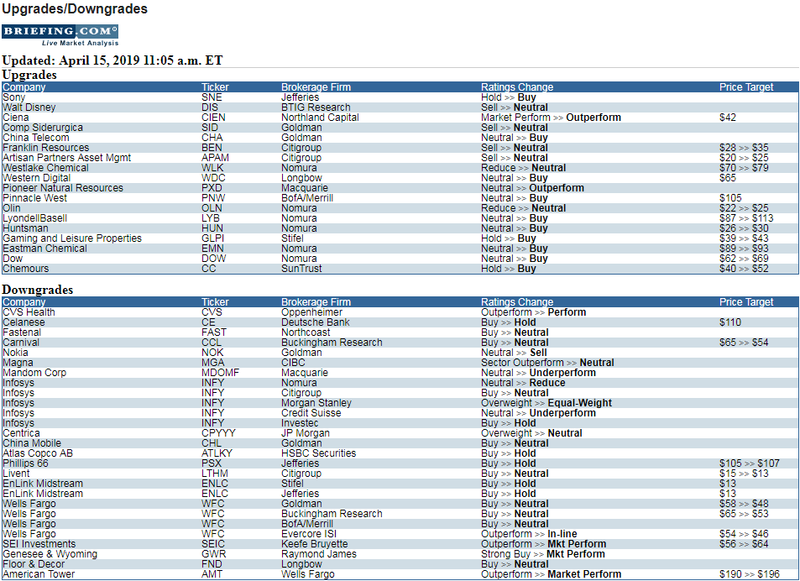 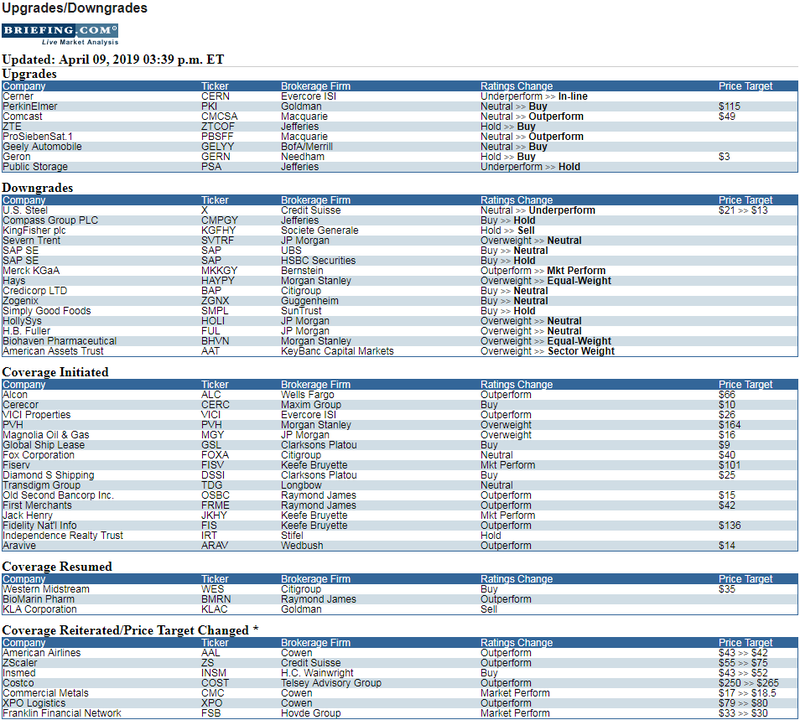 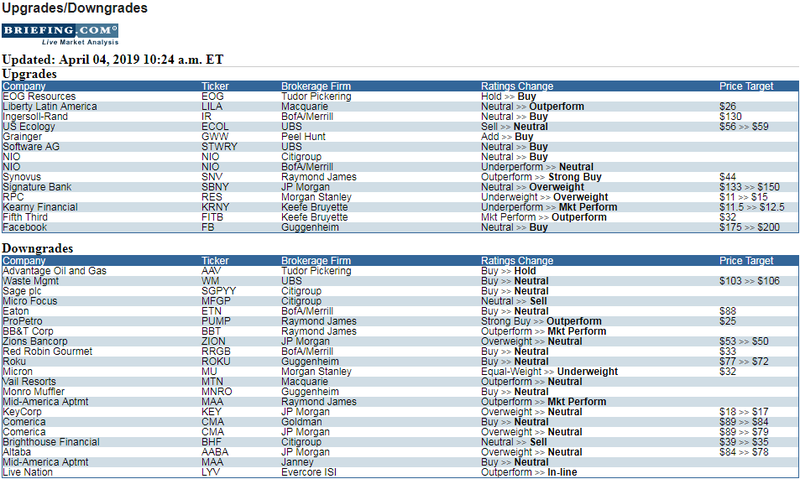 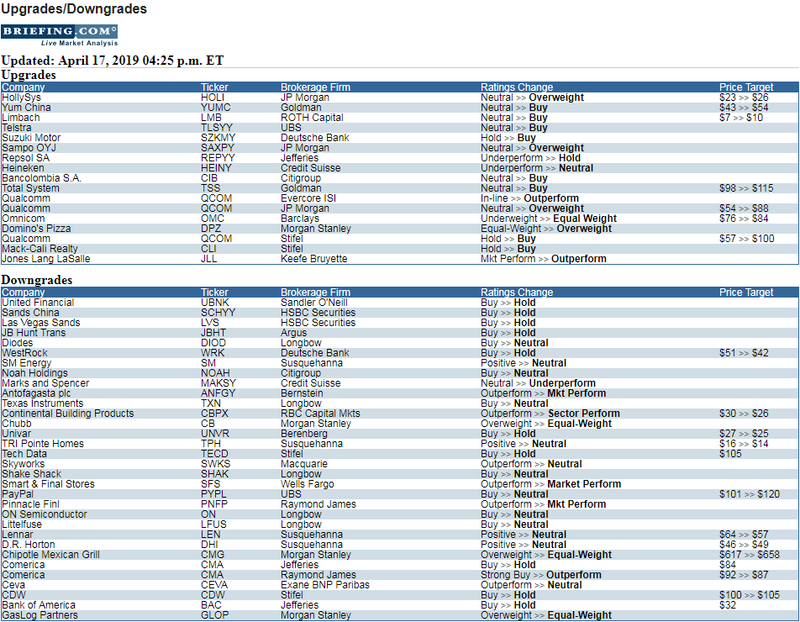 Other stocks of interest CLX and AVY also downgraded. 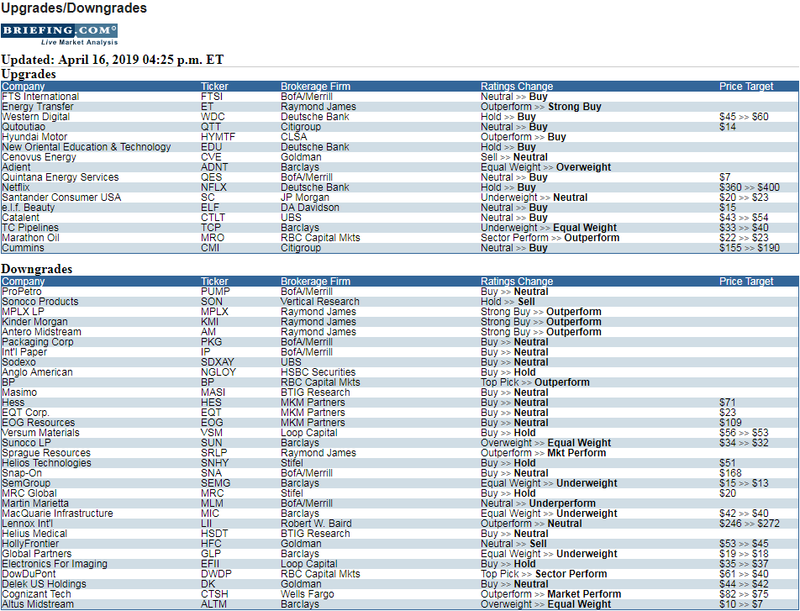 But SJM (Smuckers) upgraded, which appears to be a nice set up chart-wise.